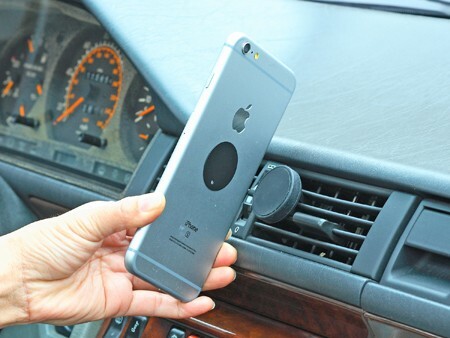 ▪ Adjustable to hold all types of mobile phone, smartphone, GPS/PND & MP3/MP4 devices. 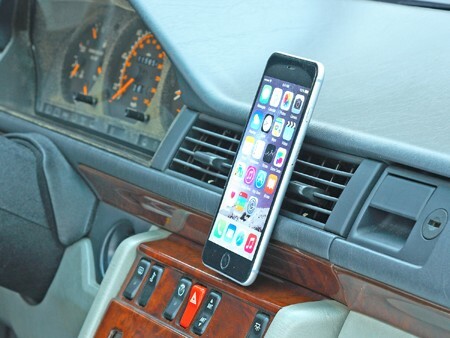 ▪ Detachable magnetic holderand air vent mount. 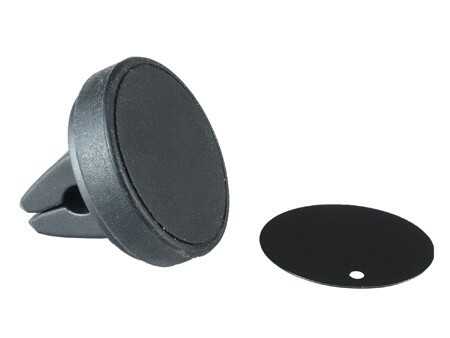 ▪ Magnetic holding plate, securely holds with attached adhesive 3M clip metal.